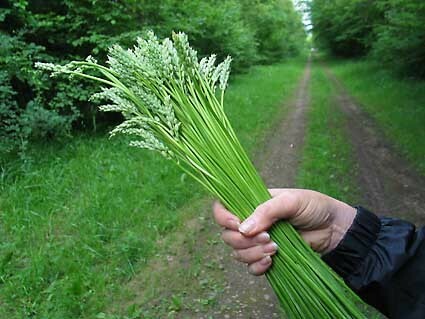 it was the first time to see wild asparagus. In Japan, there are also some wild plants each season. we deep-fry them. It's TEMPURA. There is another way to cook as well. I just drooled all over my keyboard. Holy cow those are beautiful plants. As usual, Bert, you provide me with a vicarious escape from urban existence. This comment is a bit late in the game but what can I say? 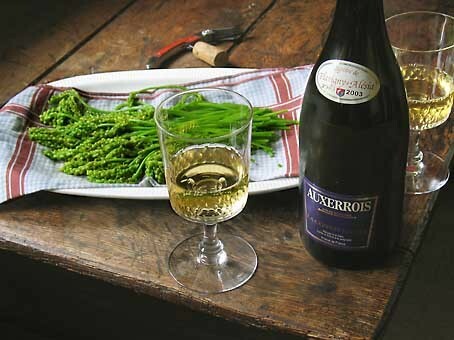 It is noted above that "When you look at them (asparagus), there is some ressemblance with the 'regular' asparagus, but not a striking one. The size and proportions are what differ the most." In Tarn and garonne where I live the side roads and minor roads are scattered with parked cars as the people from the surrounding departments search for the so called wild asparagus. 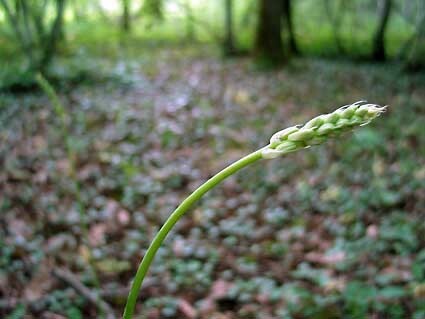 The plant however is much longer than normal asparagus and finer too, and the leaves are heart shaped. Locals who collect it to eat call it Rampachou although the local spelling seems to change from market to market. Don't boil too long as it becomes bitter, four minutes in boiling water is quite sufficient. I picked about a kilo today and served with a dressing of hot butter lardons and parsley which is the way the locals serve it, but hot butter or hollandaise is just as good. It is seen as a diaretic and post winter plant to give the system a boost for the summer. 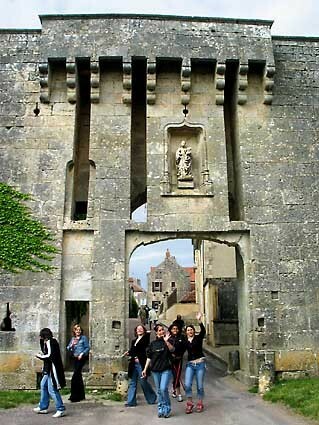 Locals however insist it is not part of the asparagus family although there is a resemblance. One thing for sure is that as less and less weedkillers and herbisides are used there is more and more of it around. 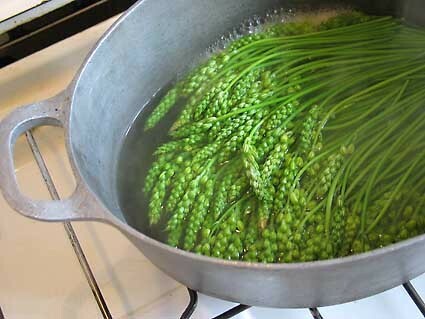 where can I find wild asparagus seeds? thanks to anyone who knows and can pass it on to me!